There is a large cream resin base with this kit – textured with mud/heavy soil and littered with tin 75mm boxes. 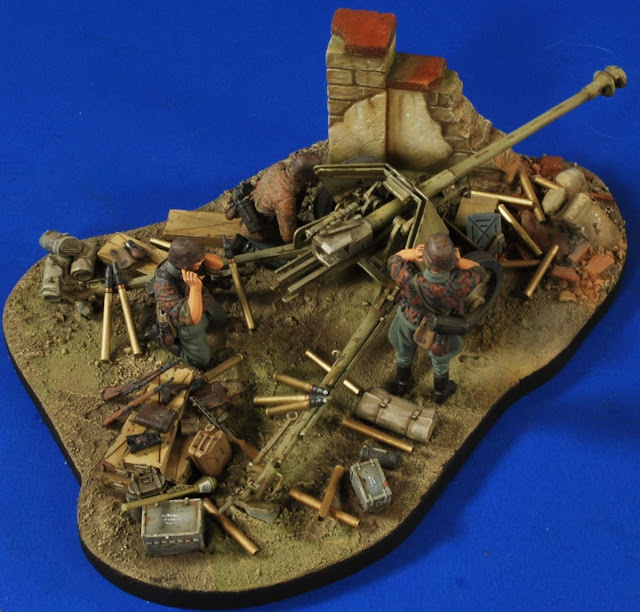 There is a large hunk of destroyed wall for the gunners and their gun to hide behind whilst they look for targets – this is a pretty easy base to set up and weather. We get not only the groundwork but three camouflaged soldiers of the German army/ Waffen SS – and an extra head as well (just in case you would like to choose) One of these soldiers is aiming the gun – and other is on his knees behind it whilst another is standing – both of these figures are holding their ears ready for the shockwave when the gun is ready to shoot. All of these soldiers carry a full webbing of bread bag, water and canteen containers and gas mask canister. They are wearing standard uniforms with a camouflage smock covering their tunics – all of the head choices have the steel helmet with camo cover over it. These are more of summer/spring/fall troops rather than winter as their sleeves are rolled up to the elbow. When it comes to their equipment you really couldn't need much more than what is supplied here – from metal ammo crates embedded into the base and loose there are 12 empty 75mm shells, 8 unfired rounds, a PPSH 40 sub-machine gun, binoculars, 2 kar.98 rifles, a panzerfaust, a “jerry” can, several canvas wraps, a food container, some tins and the soldier’s personal equipment we talked about earlier. 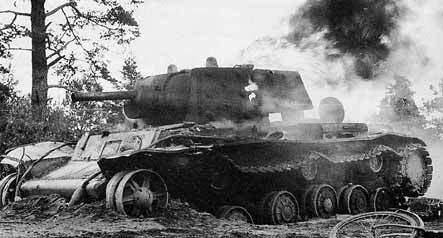 It is all there – just bring your PAK 75mm gun! 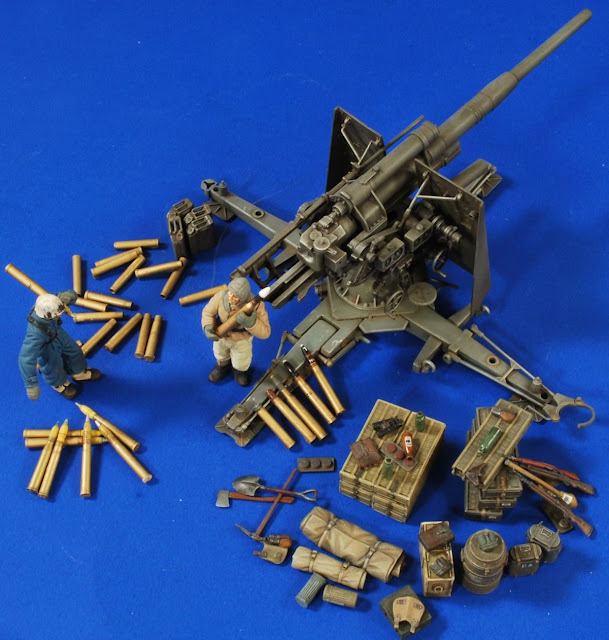 Next we go larger – another 13 millimetres larger in fact – to this an 88mm Pak or Flak gun crew with all their ammo and gear – in a massive one hundred and three parts! We get two gunners – gripped by the winter obviously as they have most all of their warm clothing on! 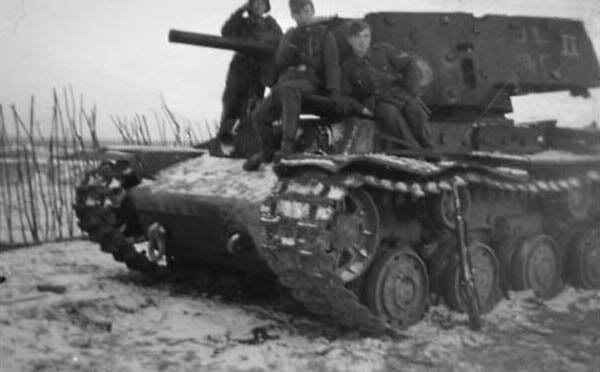 One gunner has a hood covering his headgear whilst the other has an M43 helmet on – no doubt catching all the cold! They have standard issue gloves on, not only to handle the guns but to avoid “jack Frost” as well. These soldiers also carry a bread bag, gas mask canister and mess tin as well as spare ammo and a pistol – there are also three KAR 98 rifles and a panzerfaust anti-tank gun as well included – just in case…. Whilst there is no base or gun included with this set there are several other incentives to pick this kit up – All the ammo you can scatter – fired and unspent, as well as a shovel, pick and large mess canisters for the whole crew’s dinner and four “jerry” cans. There are also other metal tins and canvas rolled up bags as well. A particularly well moulded item here is the large wicker ammo holders for the 88mm ammunition – these are shown with ammo inside and empty – they are particularly hard to mould and came out brilliantly! Again just bring your own 88mm and base and you are all set! This set contains ten parts of well-targeted parts that have been blown to smithereens by sets 2768 and 2769 – this set no: 2770 represents a “Point Blank” set of heavily damaged steel plates from a KVI tank. 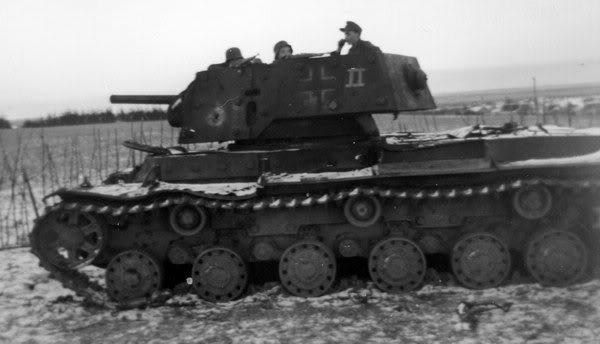 But not just ANY KVI – these KV-1 “Ehkranami” were captured KV-1s with applique armour in German use – there are a few pictures of these in service around.. 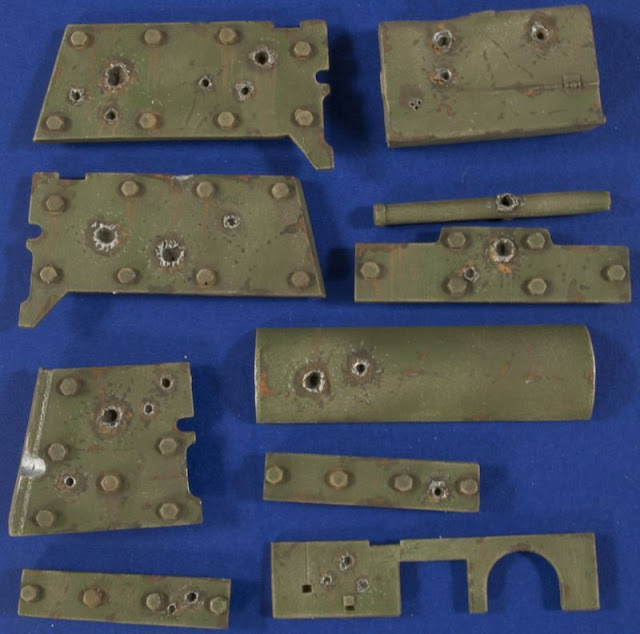 These parts are all damaged from shell shot and they will look great strapped to your boring old green KV-1 that now can be turned into a completely different beast – they are designed to be glued onto the outside of your standard tank – what a great idea!